Starbucks fans, here's your chance for some sweet freebies! The coffee company is celebrating its "Give Good Share Event," encouraging customers to share a holiday beverage with their loved ones. 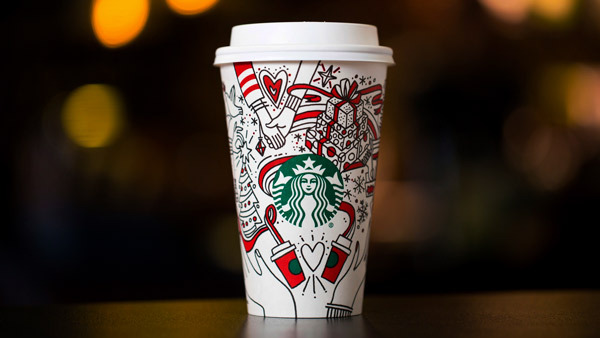 Customers who buy a holiday drink at Starbucks Nov. 9 through Nov. 13 from 2-5 p.m. will get another free.